In a house filled with 4 young children there are plenty of germs to go around. A proper diet, exercise, and good hygiene is a great way to ward off those nasty buggers. But what to do when you or your loved one get sick? 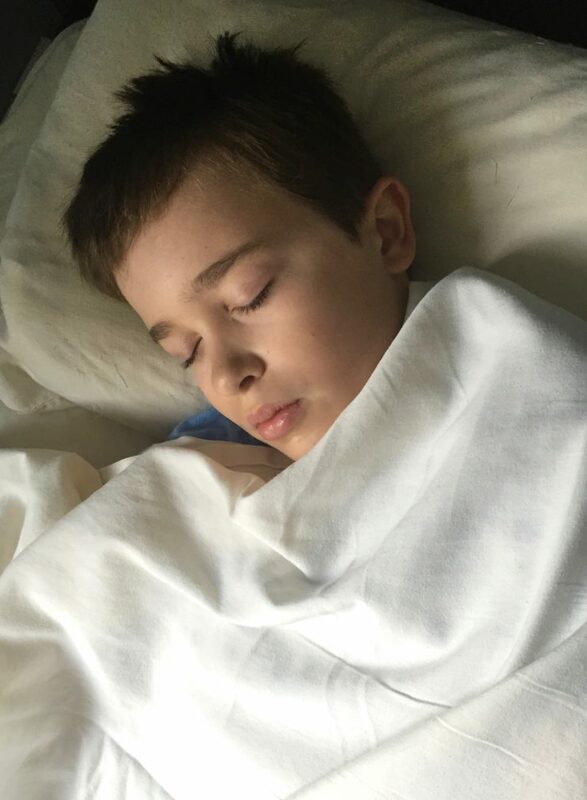 There are several natural remedies that can help when you are feeling under the weather. Keep in mind you should always consult a physician when trying anything new. With that said, here are a few simple and natural remedies that I have tried that either help prevent illnesses or lessen the duration and impact when they do actually catch those yucky germs. First and foremost, prevention is key. Some of you may have heard of them before… but did you ever actually try doing them?! I have and they really work. 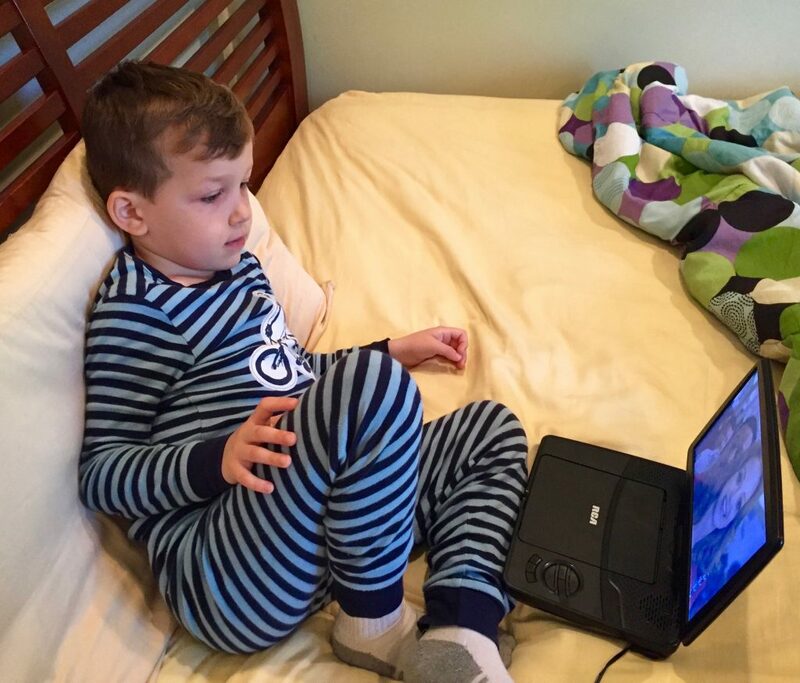 Don’t get me wrong, my kids get sick but not as often or as long as most children. Here are a few great preventative measures that really do the trick. Wash your hands thoroughly especially before eating. Remember to lather your hands for at least 20 seconds before rinsing them off. Carry a natural hand sanitizer when you are around a crowd. Washing with soap and water is a better alternative, but if you are in a bind, carrying a natural hand sanitizer can help. Make sure you are using a non-alcohol, natural hand sanitizer otherwise you may cause hormone disruption or kill good bacteria also. Take off your shoes in your home. The soles of your shoes touch everything from feces to toxic chemicals. Do you want that all around your house? I certainly do not! Take natural supplements on a daily basis to ensure your body is getting the proper vitamins needed. I am a big believer in getting my nutrients from food, but I feel natural supplements give you that added bonus to fight off infections. So you are following the steps above but you still end up catching that nasty bug. If the illness is not serious, I have a few tricks up my sleeve that can save you a trip to the doctor’s office. What I tell my kids is that you have to drink a lot of fluid to wash out the germs. Throughout the day they drink water and tea; but it is not just any tea. I call the concoction my “Special Caj”, which means special tea in Slovak. They drink it at least 3 times a day until they are better. Chamomile Tea is know to calm an upset stomach and to help with sleep. 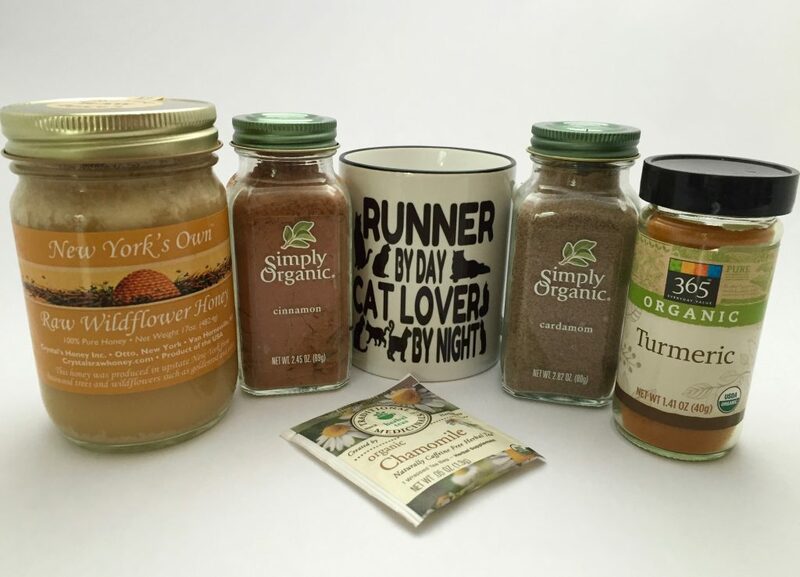 Cinnamon can be used to help treat muscle spasms, vomiting, diarrhea, infections, the common cold, and loss of appetite. Cardamom is used to combat nausea, acidity, bloating, gas, heartburn, loss of appetite, constipation, and much more. Turmeric has long been used in the Chinese and Indian systems of medicine as an anti-inflammatory agent and is also detoxifying. Along with my “Special Caj”, gargling 3 times a day will help soothe the throat. Raw Apple Cider Vinegar is antibacterial, antiviral and anti-fungal. A small amount mixed with water is said to help in detoxifying the body. It has an array of health benefits and I have included some uses on this page. 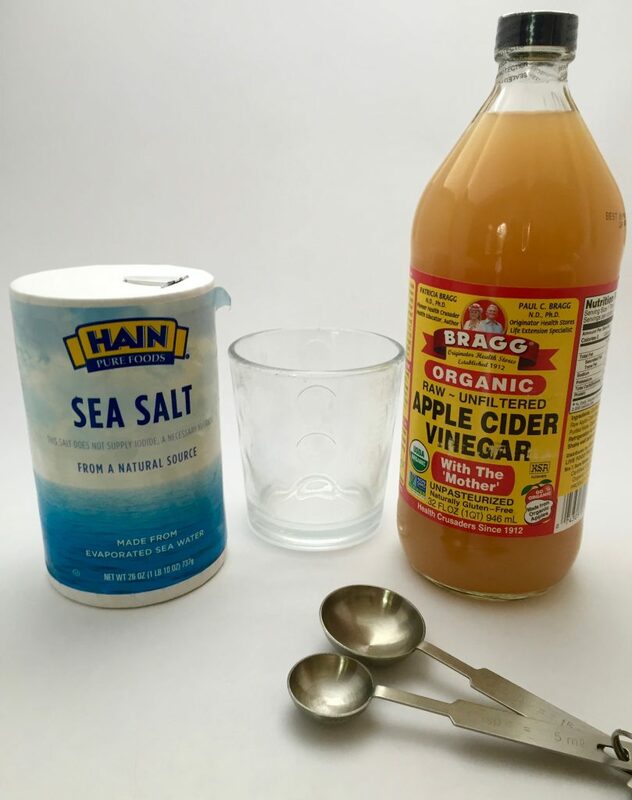 After the vomiting subsides and you are able to actually hold something down try my “Special Caj.” Another great option is add 2 tablespoons of raw apple cider vinegar to a glass of water. This will help clear out the infection in your intestine causing the vomiting. Using Mullein Garlic Oil really does the trick to help keep you off antibiotics. Place the glass container in warm water to heat it up. Lay on one side and put 3-5 drops in one ear allowing it to drain into the ear. 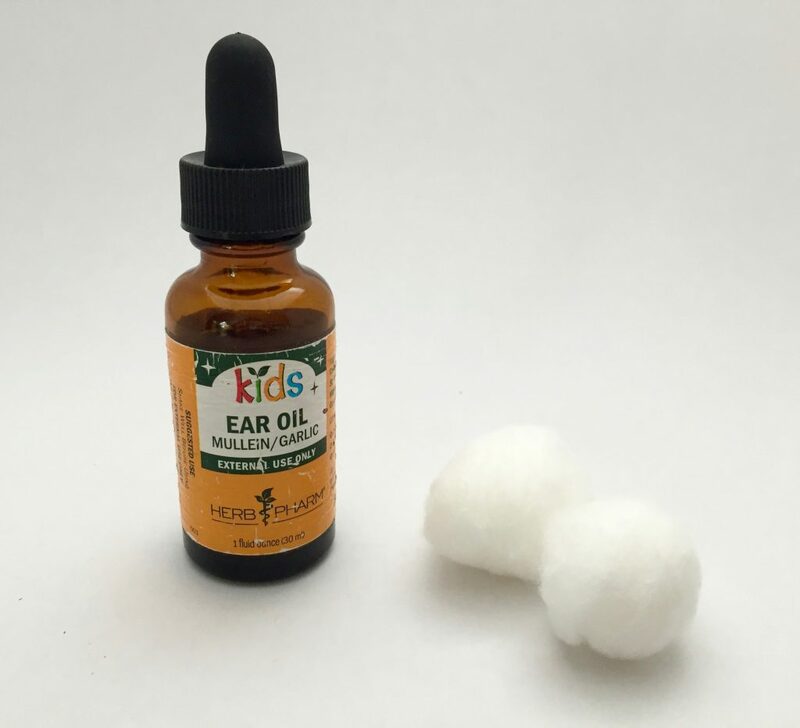 Cover with a cotton ball so the oil does not leak out and then do the same to the other ear. Try this at least 3 times a day until the pain goes away. If your child gets several ear infections it could be something they are eating which is causing the inflammation. Try eliminating dairy or gluten, but keep in mind it takes several months to repair the damage caused after eating these foods. 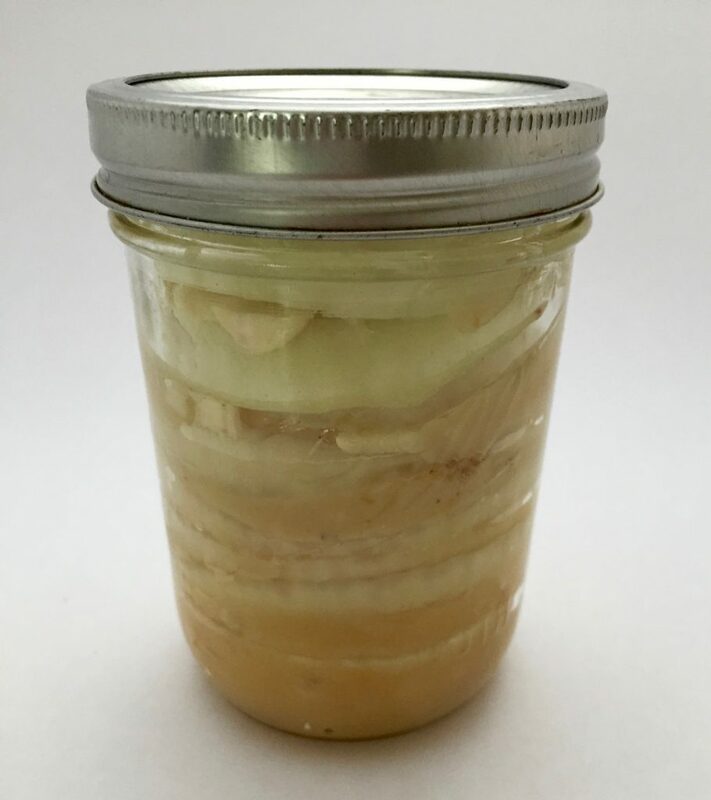 Place a thin layer of honey on the bottom of a canning jar and put some chopped garlic over it. Layer it with 1 sliced onion, place another thin layer of honey over that onion, and put some chopped garlic over it. Continue these steps until you have used all the onion. 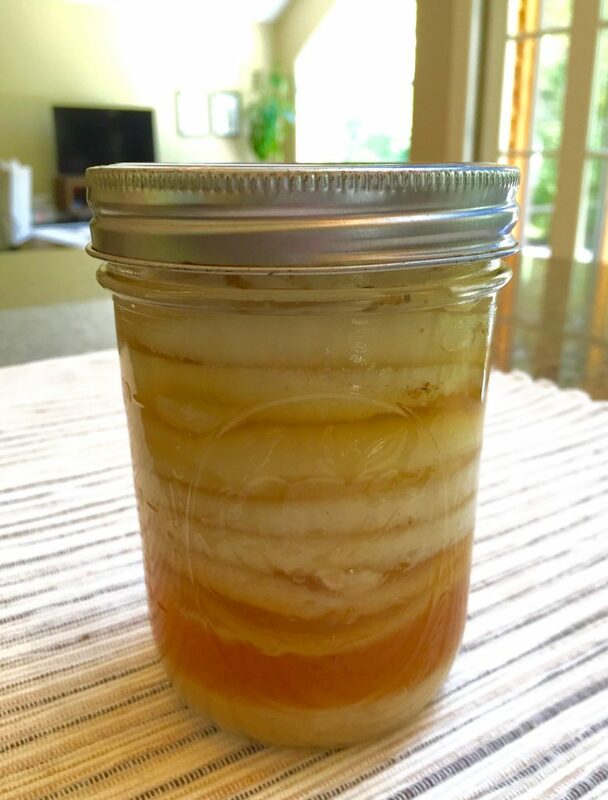 Allow the jar to sit on the counter overnight until the raw honey becomes a liquid. Take 1 tablespoon 3 times a day or more until the cough subsides. Now for my final and most crucial remedy of them all… Raw Garlic! A member of the lily family, garlic contains several compounds that possess antibacterial, anti-fungal and antiviral properties, earning it the nickname “poor man’s penicillin.” But who wants to smell like a pizza all day. 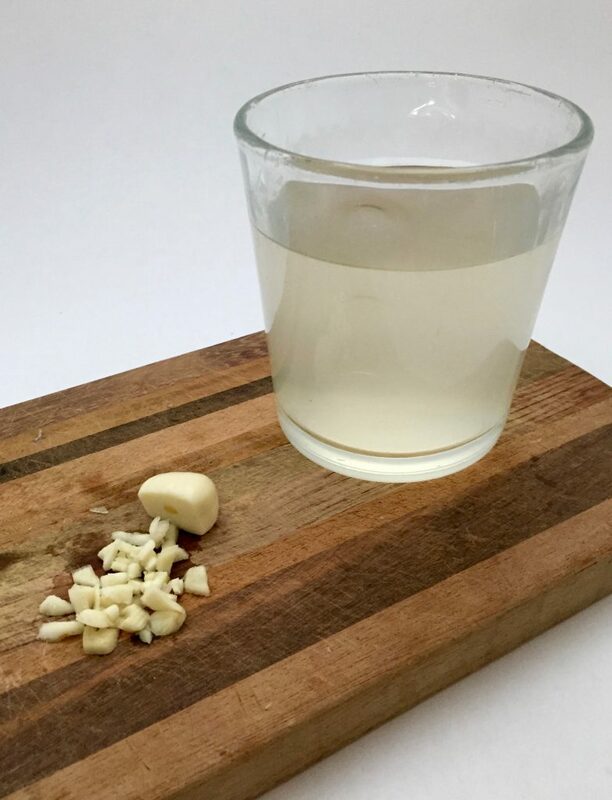 Unless you are trying to scare off the vampires, I have discovered a fast and easy way to ingest raw garlic. 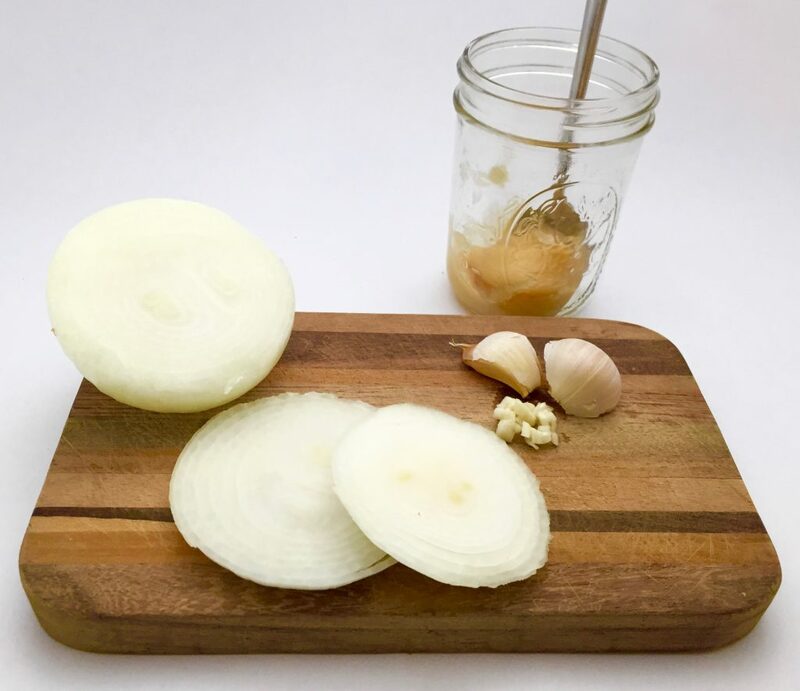 Take 1 clove of raw garlic peeled and chop into small pieces. Pour yourself 1 glass of water. 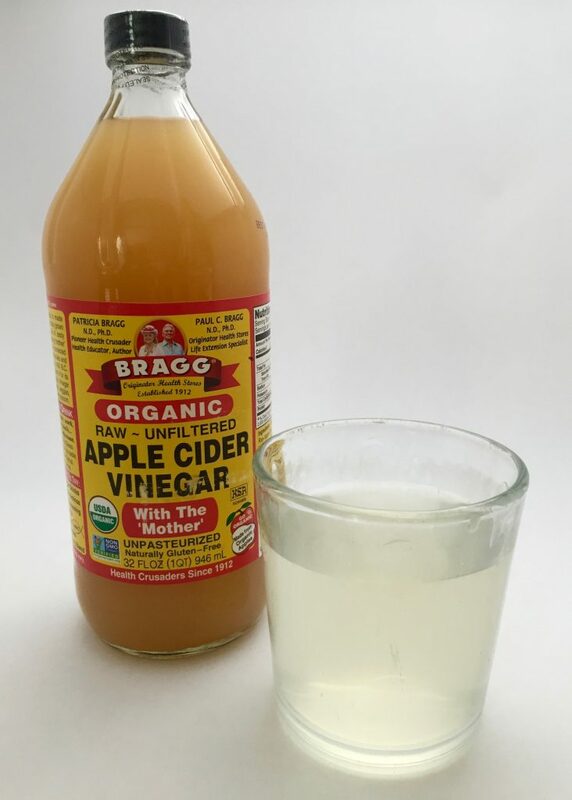 I use raw apple cider vinegar and water, but to get started only use water. Slowly swallow a few pieces of the chopped garlic at a time. Continue this until there is nothing left. DO NOT chew the garlic because that is what leaves that strong after smell not only from your breath but it comes out of your pours as well. As time goes on you may swallow more at one time. I would start with less to see how your body handles it. 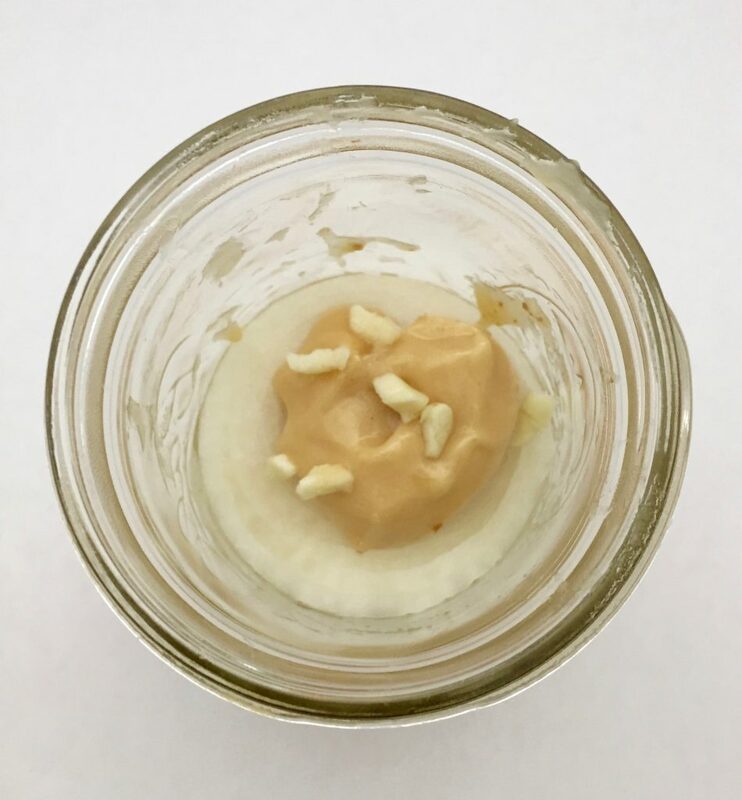 Raw garlic has worked wonders in my home. 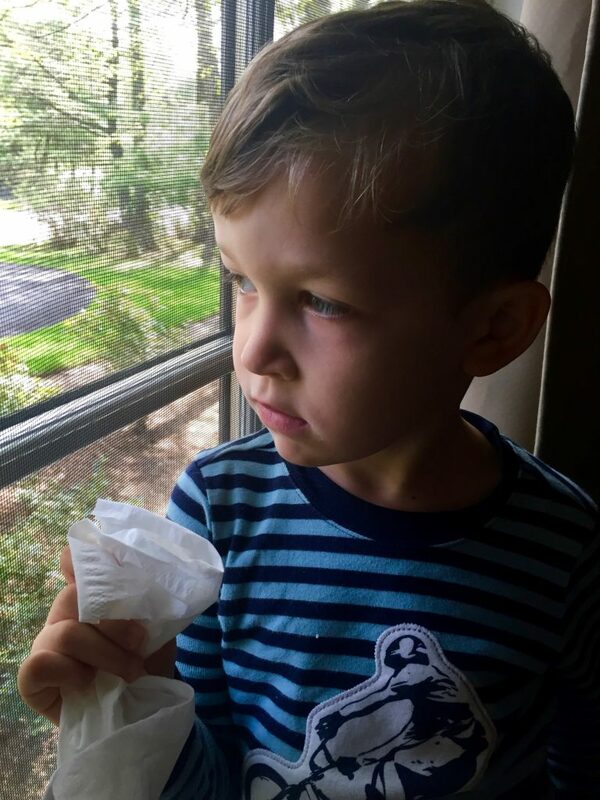 I avoided taking antibiotics when I had mastitis with my 3rd son. My husband, children, and I do this every night. 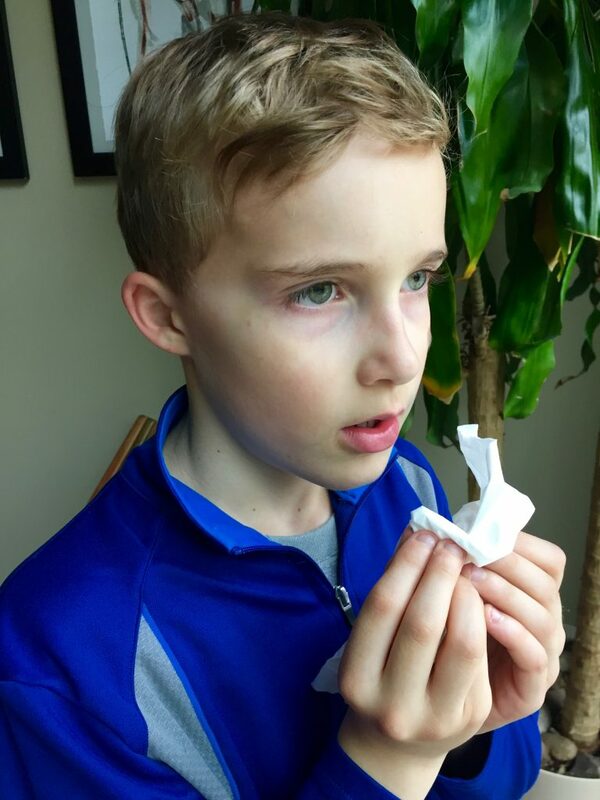 Kid 1 and Kid 2 swallow the garlic. Kid 3 eats it over a sliced banana. We have not tried it with Kid 4 yet. Yes, it seems harsh but when you are in a house filled with 6 people the last thing you want is to get everyone sick. All they have to do is watch a movie in their room, rest and let Mama wait on them hand and foot. That’s not so bad, right? What are some natural remedies you have tried? Would you try any of these remedies? Previous Post On Your Mark… Get Set… Go! I love this! These are great tips. How did you come up with all of these great ideas!? Thanks! 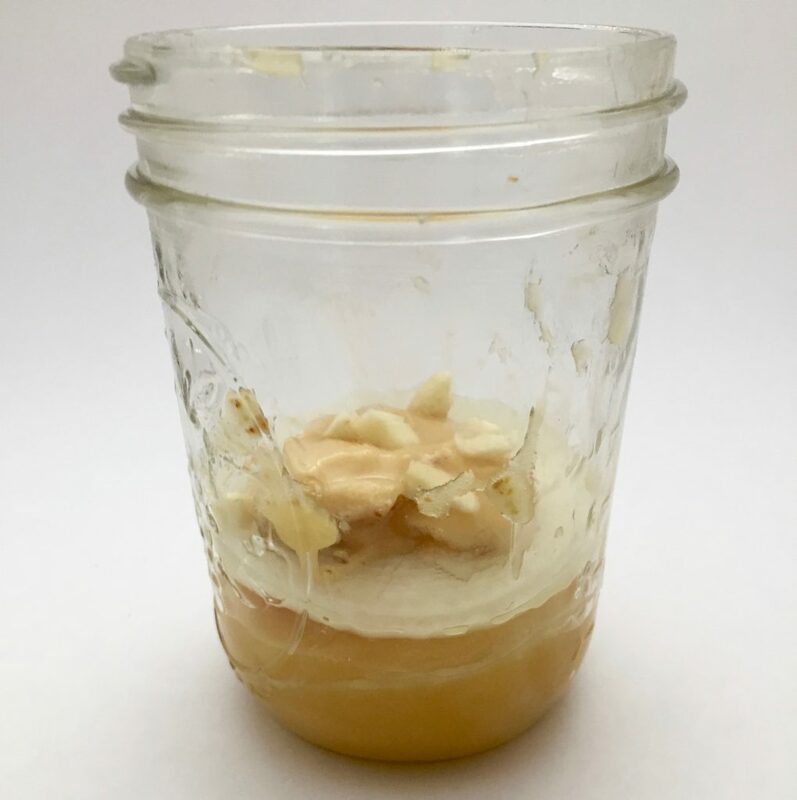 My kids like to call me the mad scientist because I am experimenting with different, sometimes strange ingredients all the time! Great article, RCL! I make a special caj, as well, but I’ll definitely try yours out next time! I use manuka honey daily as well to help w seasonal allergies and the same antiviral, antibacterial and antifungal properties that work so well w local raw honey. Manuka honey can also be used topically for cuts, scrapes and burns instead of the widely available, commercial, antibacterial creams. Check it out, I think you’ll find it very useful! 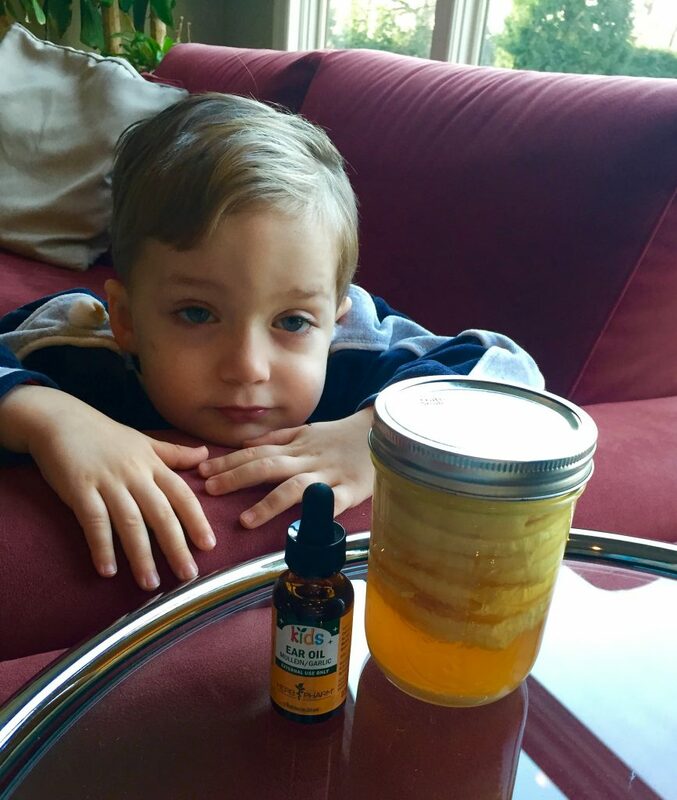 I also use oil of oregano in addition both in our caj and separately for myself and the kids. It is a potent and safe go to remedy to shorten or eliminate onset of cold, cough or other bugs that most people would run to the cvs or just let run its course. 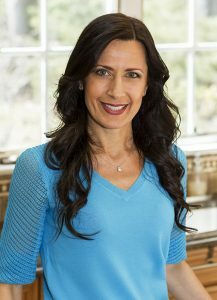 I love reading about how you integrate these natural remedies and performance tips into your life! Thanks for the tip about Manuka honey. I see it is from New Zealand. There are several honeys on the market but I chose to stay local though. A teaspoon a day for several months may help with allergies because there is a small dose of pollen that is left on the local bee that produces the honey. This may aid in building up an immunity. I am so happy you enjoyed this post and thank you for the positive feedback! I look forward to trying the Manuka honey! Just got over a stomach virus and thanks to your remedy! Thank You Gabrielle! I am so happy it helped you feel better! Well known remedy in our family but I would never have thought sprinkling raw garlic over a banana! I do that to get him to eat the garlic. I am so happy you enjoyed this post! Love the garlic for ear infections! Thanks Gabrielle. Glad you are trying it!! !